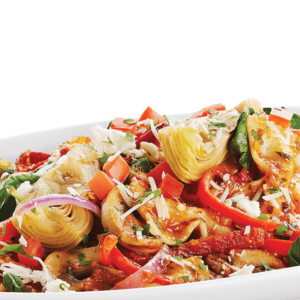 Boston Pizza at the Watermark offers a casual dining setting with over 100 menu items including gourmet pizzas made with our signature hand pressed dough. 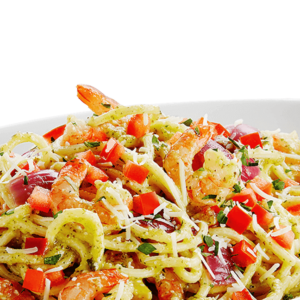 We also have mouth-watering pastas and a wide variety of appetizers, salads, entrées and desserts. 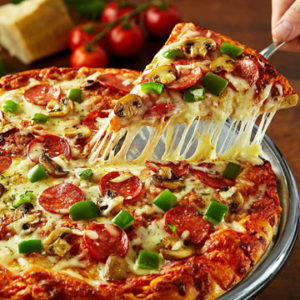 The restaurant is perfect for families, teams and groups of all ages and our sports bars are packed with big screen TVs to catch your favourite game. These are the things that keep our guests coming back again and again. 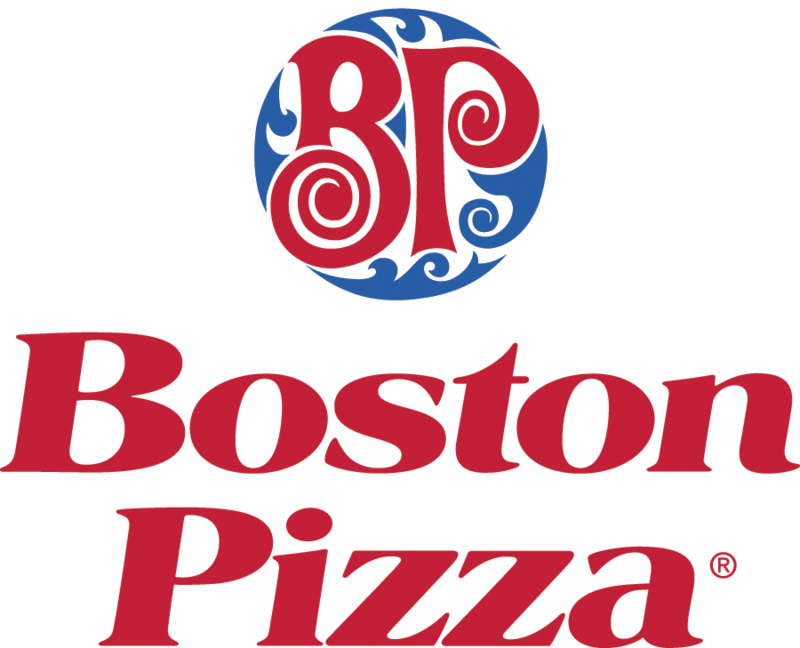 Boston Pizza has more locations, serving more guests annually than any other casual dining concept in the country. 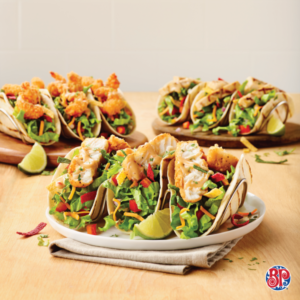 Over 40 million guests were served in 2012 at 350 locations across the country.